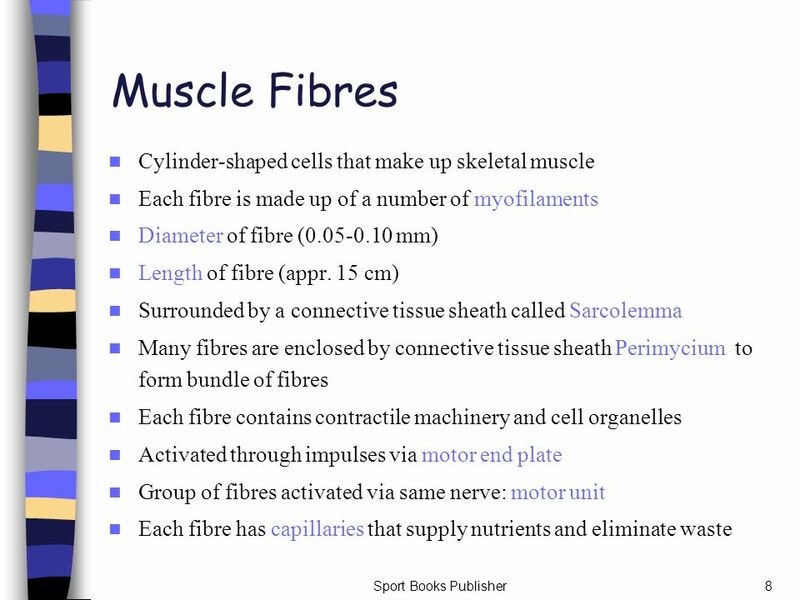 Download ppt "Muscle Structure and Function"
MUSCULAR SYSTEM. 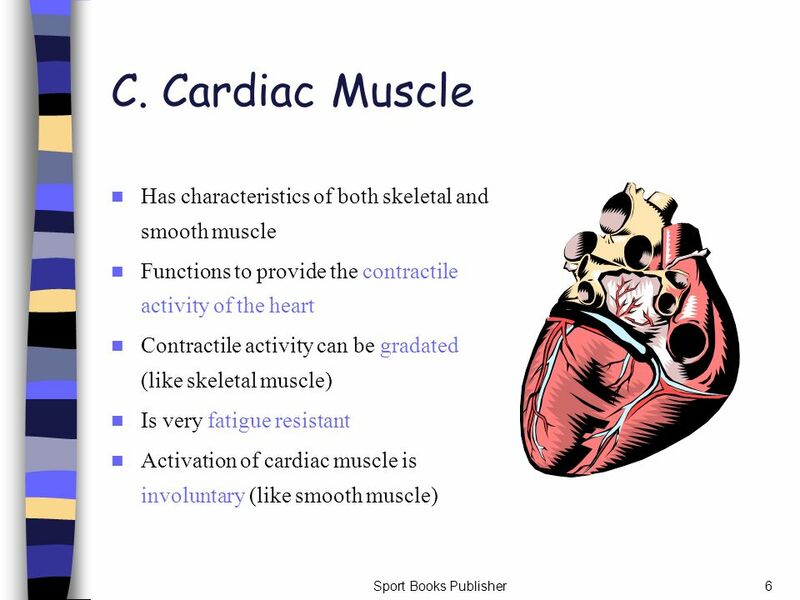 Types of muscles SkeletalCardiacSmooth. 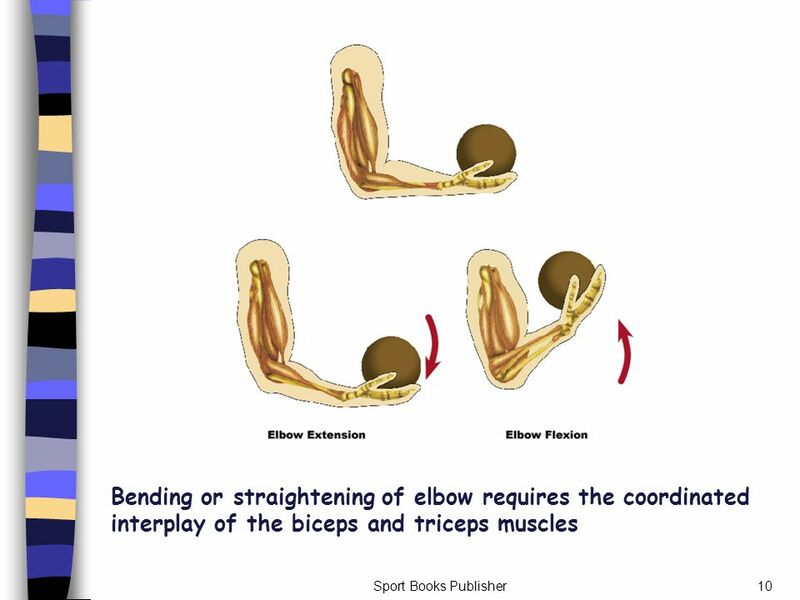 Muscle Properties Irritability - A muscle irritability refers to the ability of the muscle to respond to a stimulus. 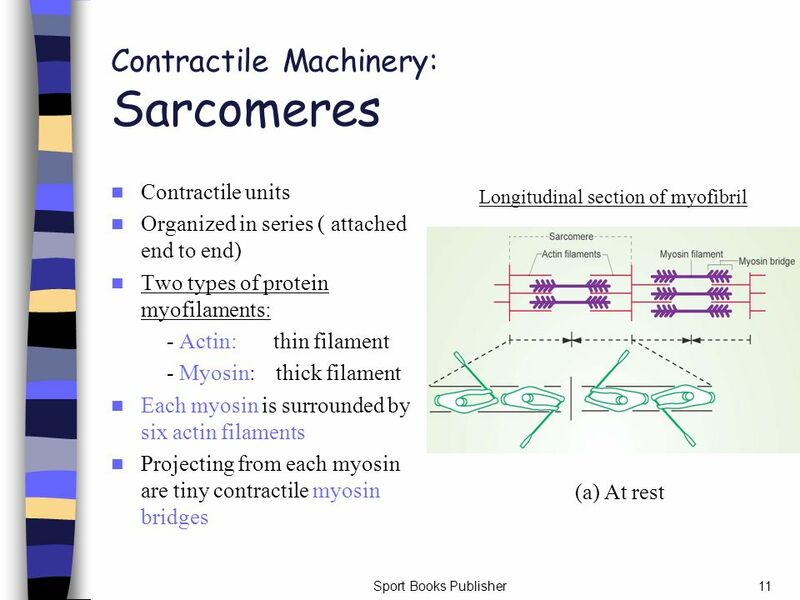 Contractility - A muscle contractility. 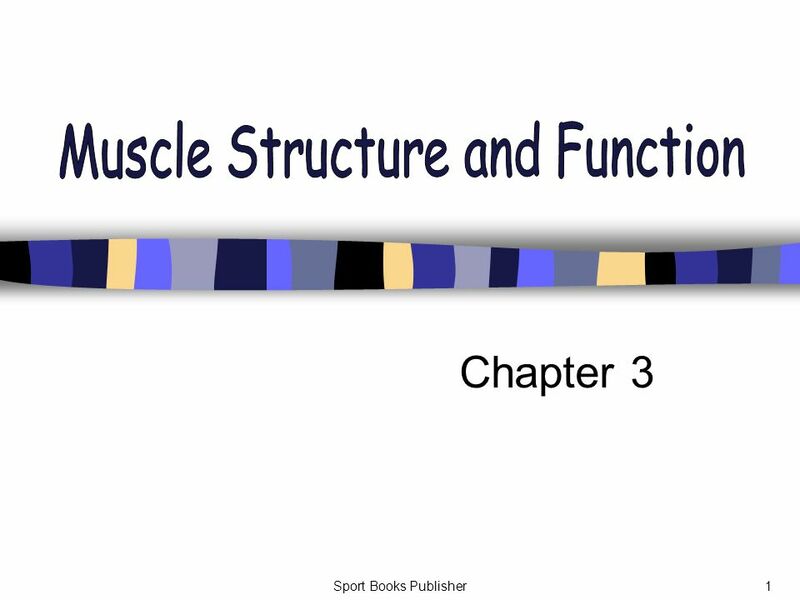 Chapter 1 Structure and Function of Exercising Muscle. 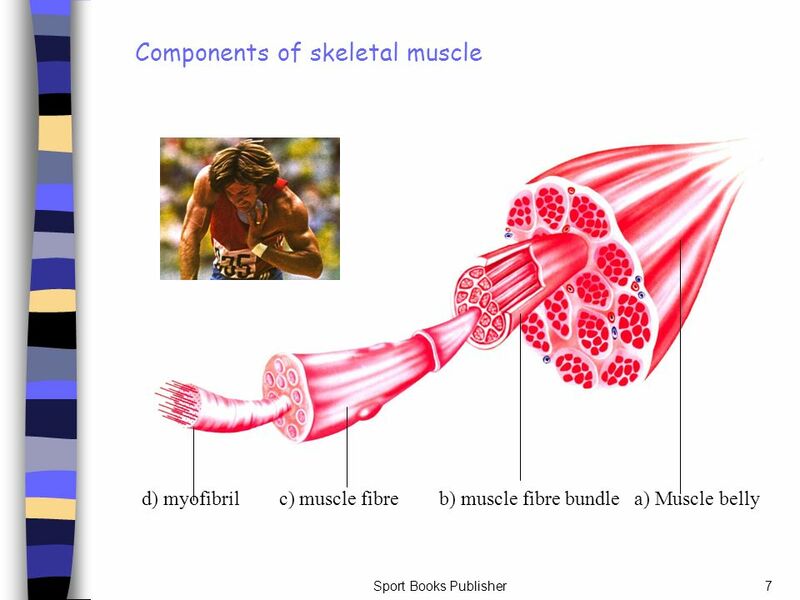 End Show Slide 1 of 37 Copyright Pearson Prentice Hall 36–2 The Muscular System. 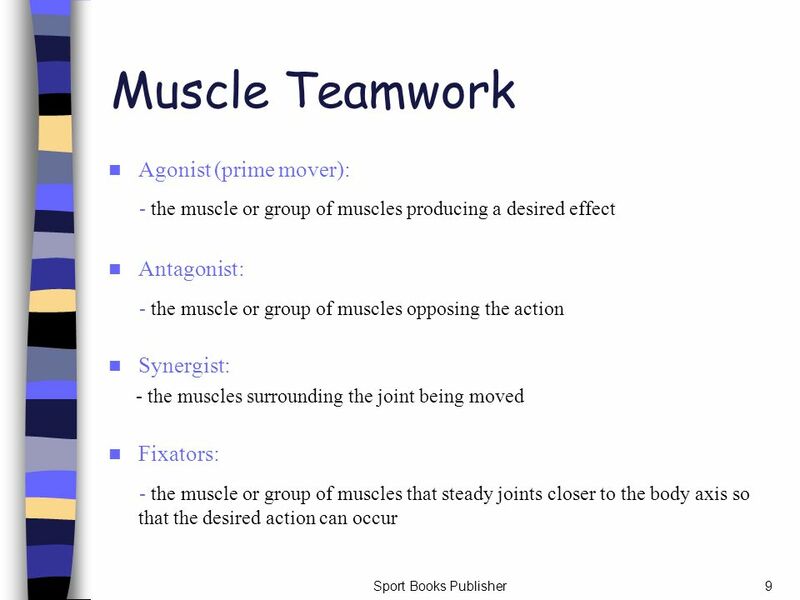 Sport Books Publisher1 Muscle Teamwork Agonist (prime mover): - the muscle or group of muscles producing a desired effect Antagonist: - the muscle or group. 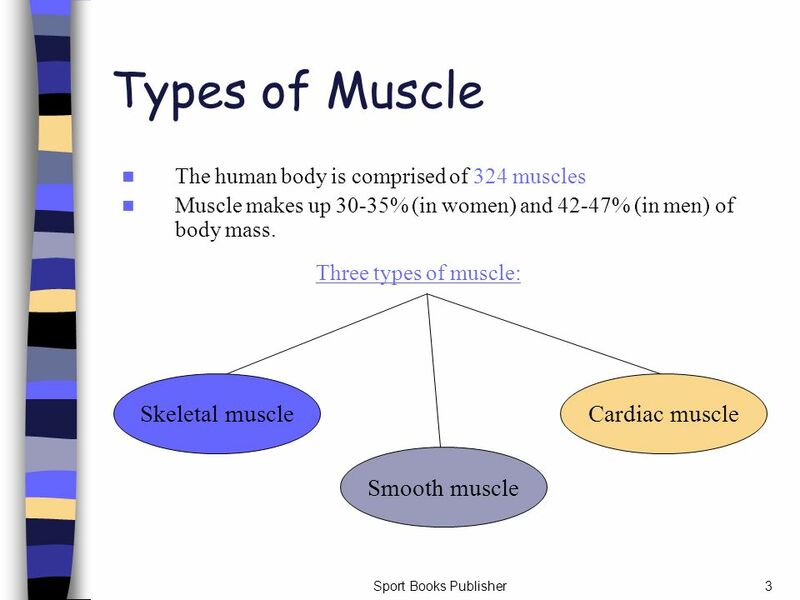 Unit 4 The Muscular System. 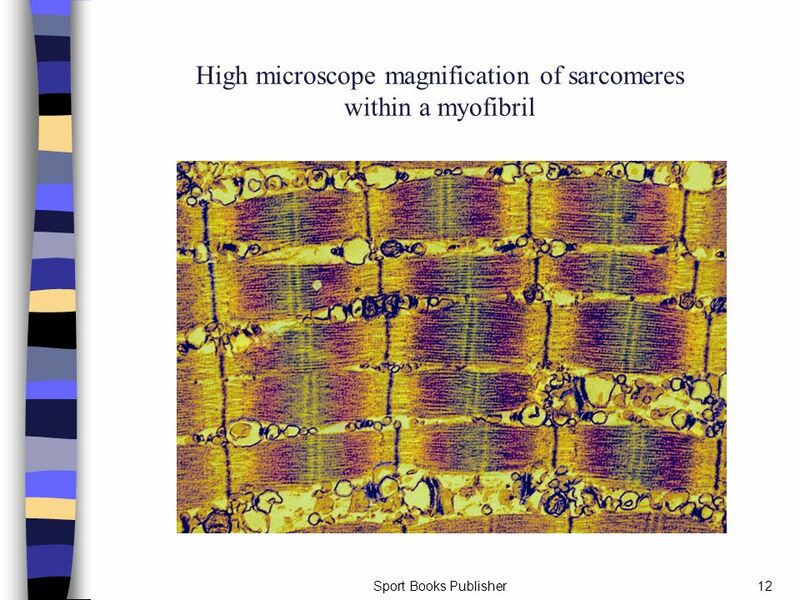 Muscle Cells There are 3 types of muscle cells – –Cardiac, Smooth, and Skeletal All muscles can contract (shorten) When muscles. 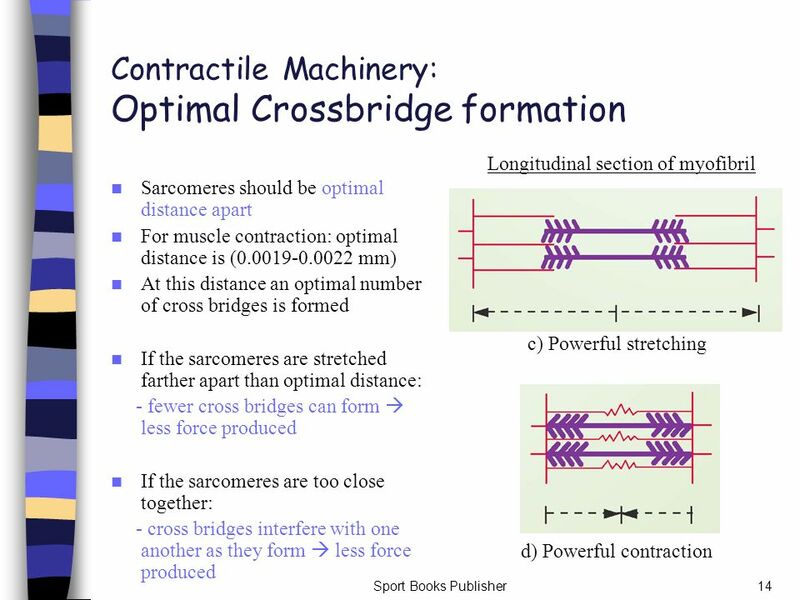 © Pearson Education Ltd 2009 This document may have been altered from the original Week 29 Describe how coordinated movement requires the action of skeletal. Muscle. 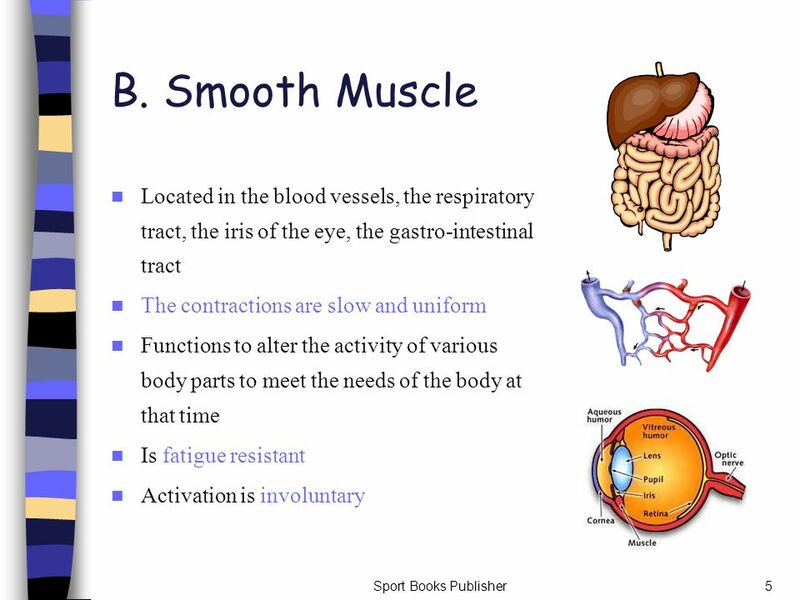 3 Types of muscle Smooth- line the walls of internal organs and blood vessels. 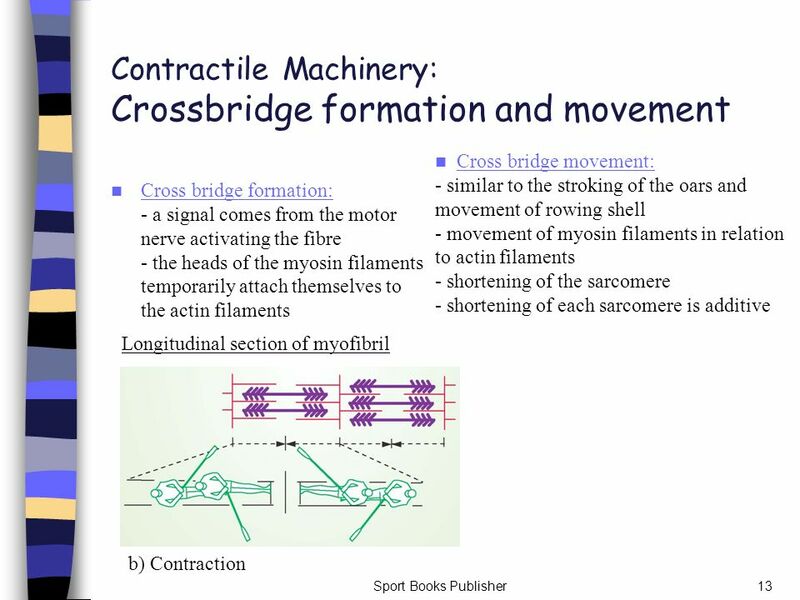 Involuntary movement. 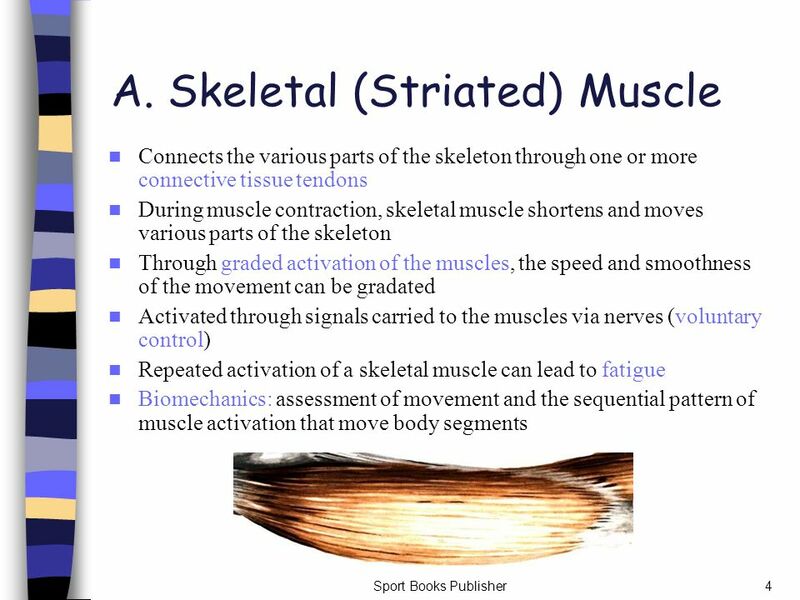 Skeletal- striated, allow for movement, voluntary.